Watch me make things on Twitch! 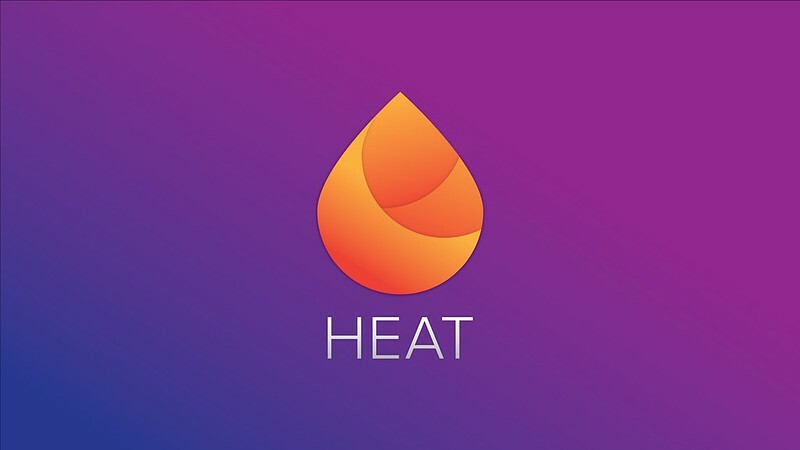 Heat is a Twitch Extension that allows for user engagement through clicking directly on the video. It was created for the Twitch AWS Extensions Challenge. Learn more at heat.j38.net.